Your site deserves great Linux hosting even if you can’t afford to spend a lot on it. We focus on quality over flash to give you the best on a budget. Installatron is the one-click web application installer that enables blogs, photo galleries, forums, shops and other leading web applications to be instantly installed and effortlessly managed. No experience required! Find and register your own domain name or transfer the domain you already own and manage everything in one place. 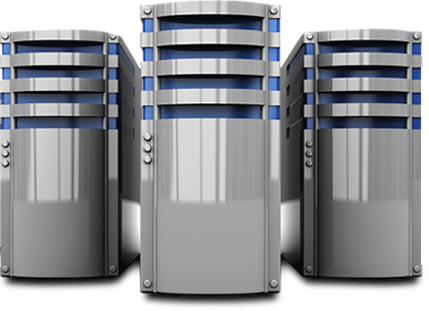 All hosting plans include the latest version of the very popular CPanel control panel. CPanel features a familiar interface and navigation that makes site management a piece of cake regardless of your level of expertise. We’re here to help if you need it. Phone (1.844.818.1150) and email support is available weekdays between 8am and 8pm (ET).